The United States currently has the largest prison population on the planet. Over the last four decades, structural unemployment, concentrated urban poverty, and mass homelessness have also become permanent features of the political economy. These developments are without historical precedent, but not without historical explanation. In this searing critique, Jordan T. Camp traces the rise of the neoliberal carceral state through a series of turning points in U.S. history including the Watts insurrection in 1965, the Detroit rebellion in 1967, the Attica uprising in 1971, the Los Angeles revolt in 1992, and events in post-Katrina New Orleans in 2005. 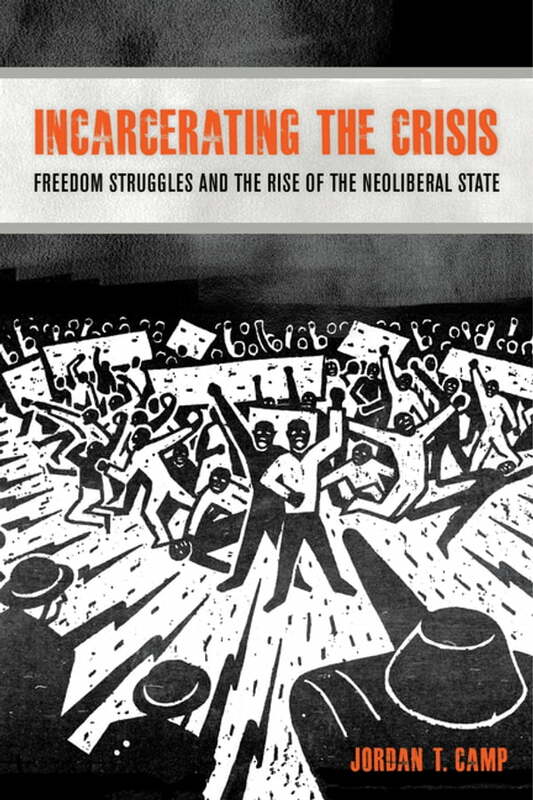 Incarcerating the Crisis argues that these dramatic events coincided with the emergence of neoliberal capitalism and the state’s attempts to crush radical social movements. Through an examination of the poetic visions of social movements—including those by James Baldwin, Marvin Gaye, June Jordan, José Ramírez, and Sunni Patterson—it also suggests that alternative outcomes have been and continue to be possible.